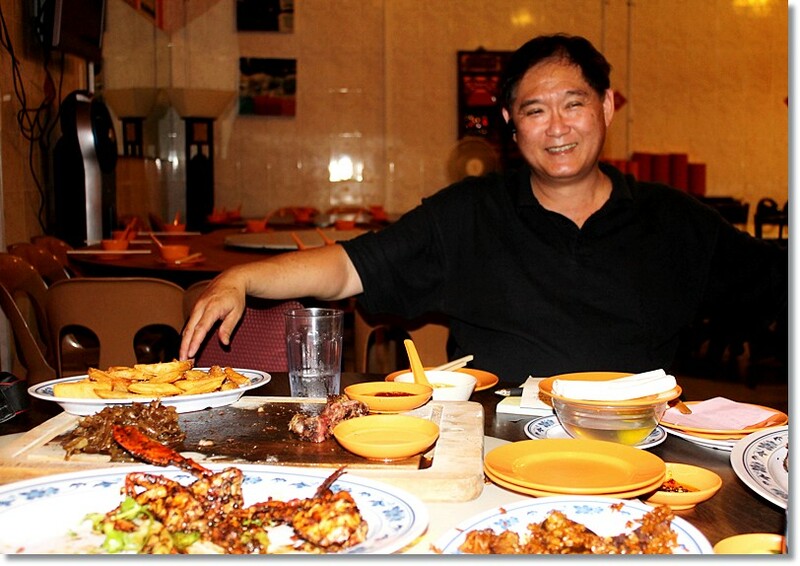 Before I left for my Australia trip, my good friend Nicholas invited me to a food tasting session at New Ubin Seafood – a chinese restaurant owned by his godmother! The food quality definitely surprised both Sam and I because we weren’t expecting much from a humble family restaurant. But I think this one is definitely worth mentioning. Do note that I am not paid to write this blog entry, this review features my honest opinions. I wouldn’t ask you to eat at a restaurant I wouldn’t frequent myself. I brought my family there to eat after I got back from Australia and they thought the food was good and decently priced!! It’s so hard to get my family’s approval in terms of dining choices, so thankfully this was one of them. My whole family are fussy eaters like me. In total I have eaten there 3 times the past month and half. 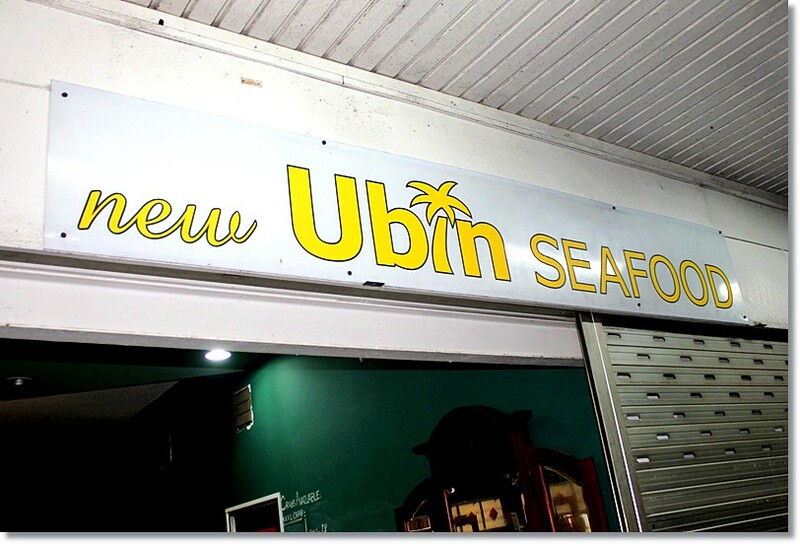 New Ubin Seafood restaurant serves authentic local food at reasonable prices. The location is quite difficult to find but if you see this signboard, you’ll know you’re at the right place! 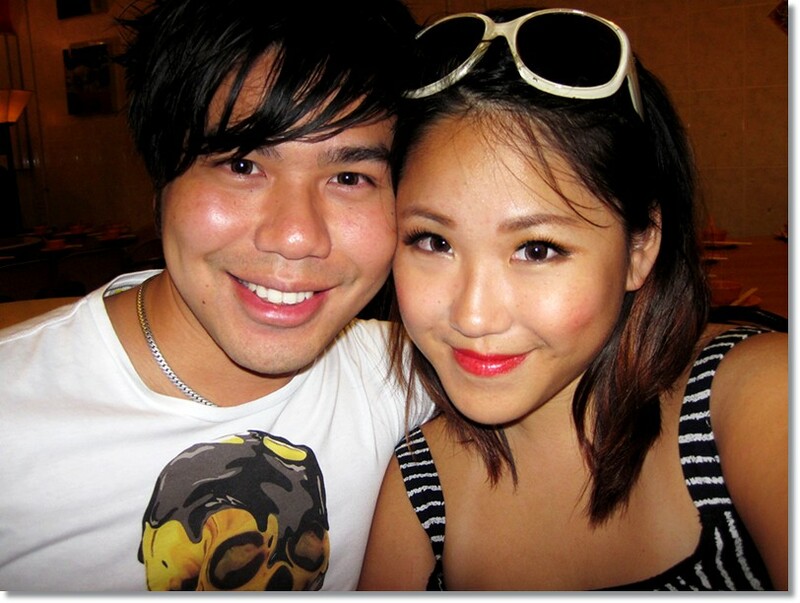 Here’s Auntie Michelle and Uncle Pang. They are the owners of this restaurant and you’ll probably see them around if you happen to have dinner there! They’re really friendly and nice people. Here’s all the YUMMEH food they generously stuffed me silly with the other day!!! 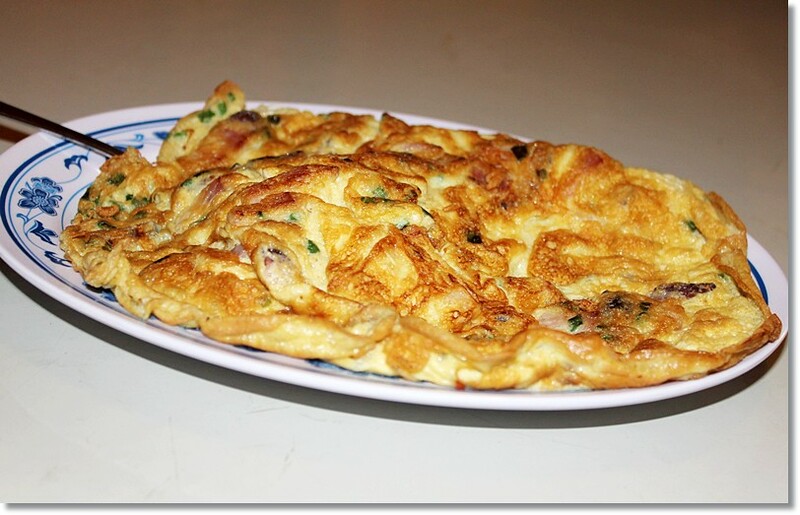 Smoked Pork Omelette was the first dish served! 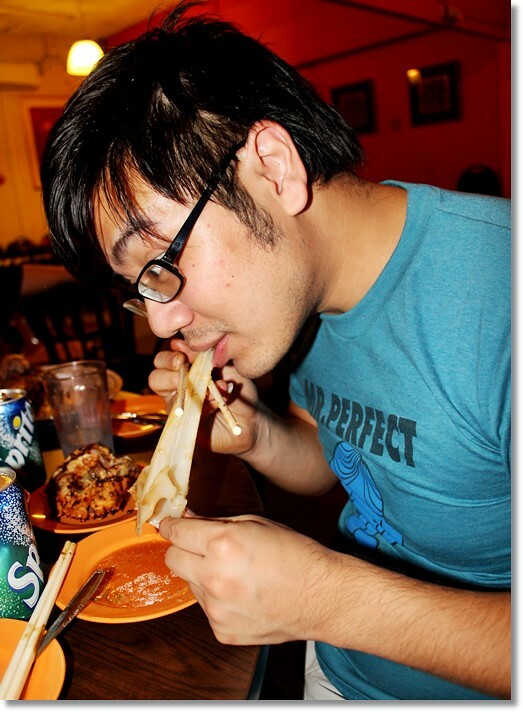 I realized Chinese food isn’t very photogenic eh. It’s not like Western food where it’s laid out nicely on an expensive looking plate. 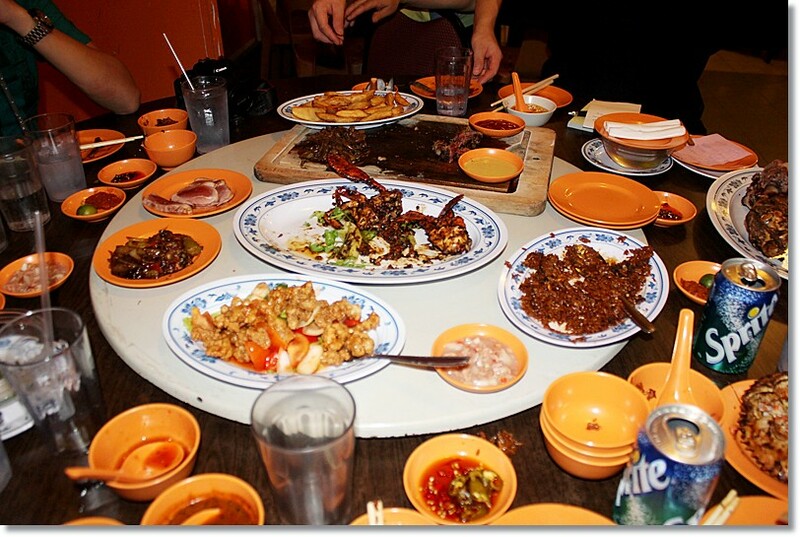 Chinese food generally looks messy or rather plain in pictures. They cure their own pork at the restaurant. This had a nice… eggy flavour to it? LOL I can’t say much about an omelet except that it was decent and served really hot which I love. I can’t stand restaurants that DON’T serve piping hot food. I want it straight out of the wok and onto my plate and BAM! onto my table and into my mouth. 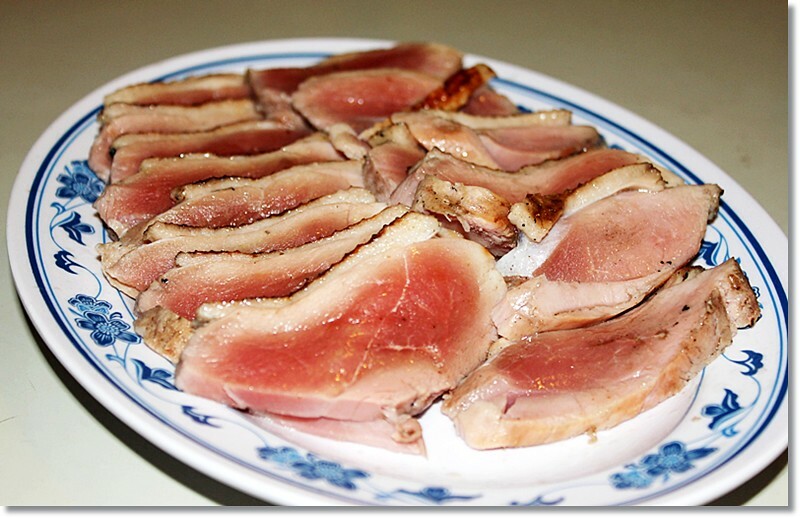 Smoked Duck Breast - tender and flavorful, I love smoked-anything but duck is unfortunately not one of my preferred types of meat so this didn’t score huge points with me but I’m sure anyone else would like it a lot since it IS nice. I’m a pretty fussy eater. 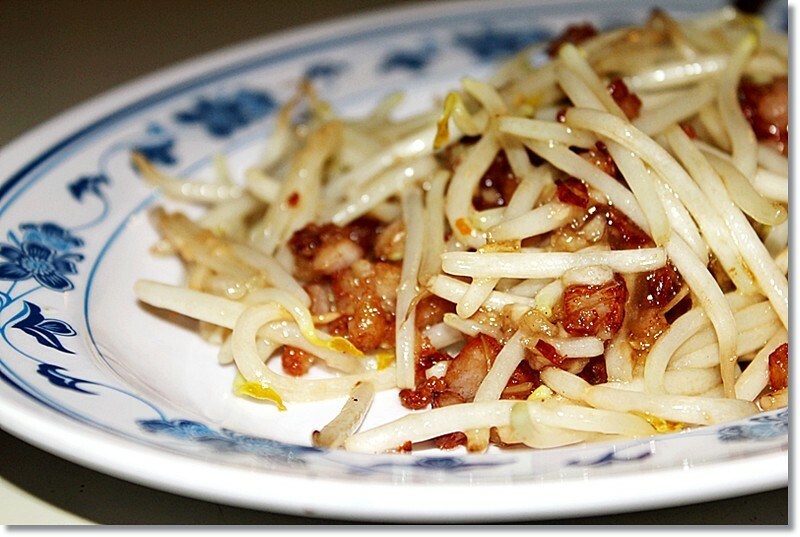 Beansprouts with Smoked Fish – Mmmm this is my favorite thus far, the smoked fish goes well with the crunchy beansprouts! This is something different from your usual sambal kang kong / spinach / kai lan. It’s light but tasty enough. I found myself eating this by the spoonfuls. This was the dish that made me and Sam go “OoOooO that looks good!” and it tastes just as good as it looks. The meat is juicy and soft enough but the skin is SUPER crispy. It’s sinful and not for diet-watchers because the layer of fat under the skin might scare some people away. Not Sam and I though. We finished the whole plate omfg! It was that good. It comes with 2 dipping sauces, thai chilli sauce and pepper sauce. 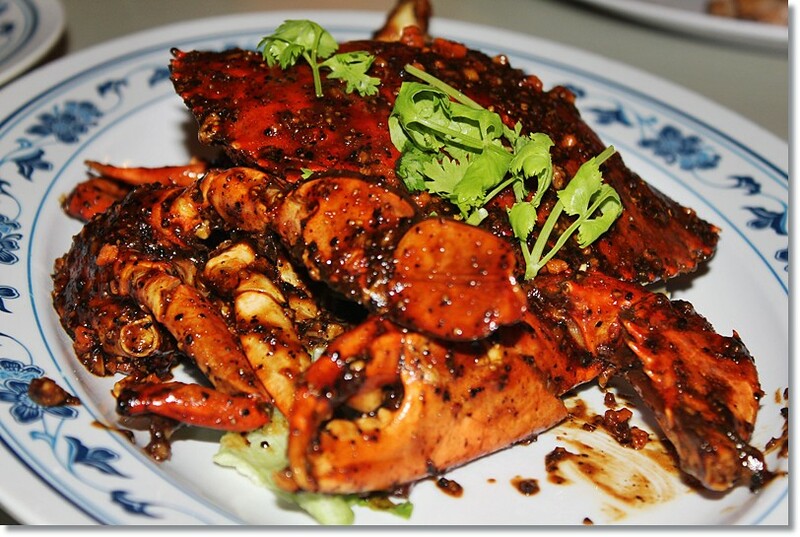 My claw looking beautifully delicious, mmmm… craving for some now. 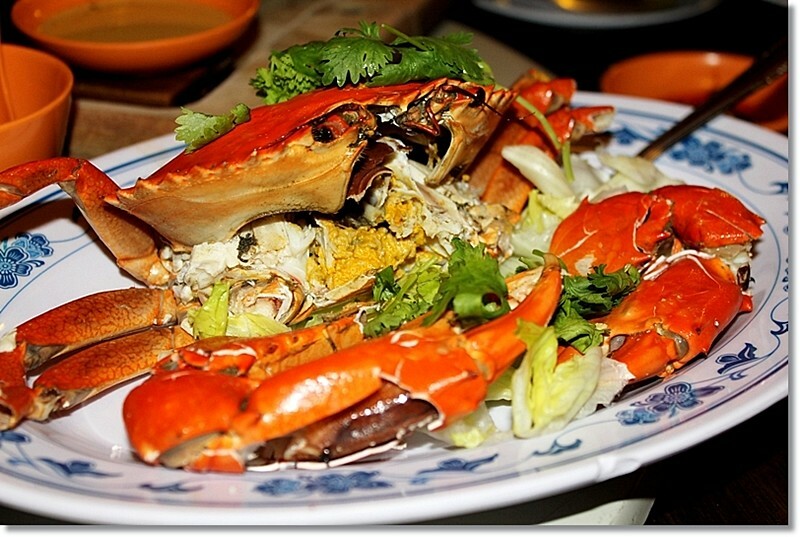 The crab meat was fresh and succulent, not soft and soggy-tasting like old crabs would taste like. They’re having a promotion now, buy 2 crabs and get your 3rd one FREE!!! So now you know where to get your next seafood fix! BUT WAIT! Don’t turn your snobbish nose away from this dish just yet. I’m a fussy steak eater too, and find Singapore’s general standard for steaks to be hugely disappointing. 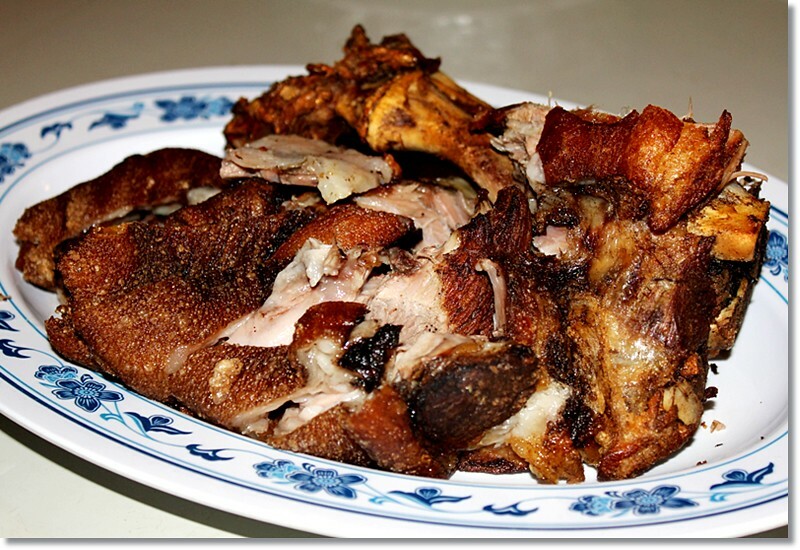 Most of them use cheap and thin slabs of meat that is overcooked and tasteless. This however is definitely one of their stellar dishes because they do it sooooo well!!! 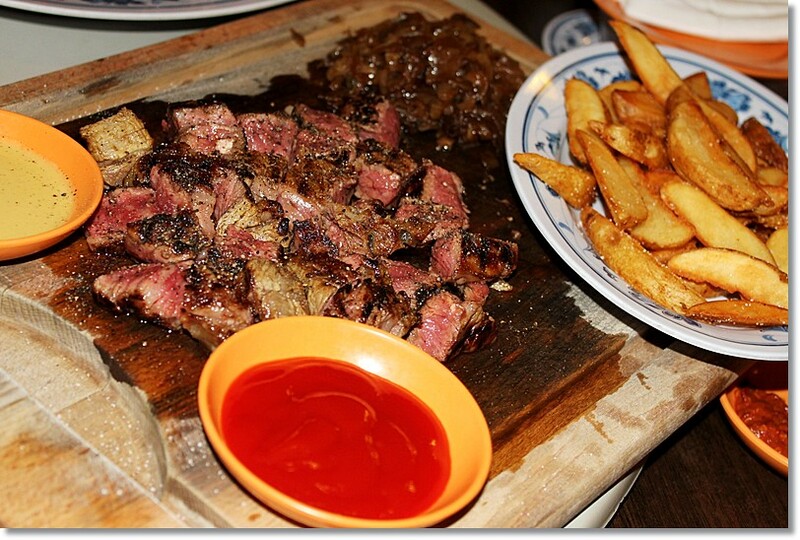 The doneness is perfectly medium-rare – no bloody taste but you get super soft red / pinkish meat. They fry it in a mild peppery sauce and it is served with wedges and caramelized onions on the side. The beef almost melts in your mouth… it is so soft I don’t think I’ve ever had softer beef. If you like your doneness a little more cooked you can always request for medium instead of medium rare! They will do it to your liking. My mum never ate beef up till very recently due to religious beliefs so she generally stays away from beef dishes. 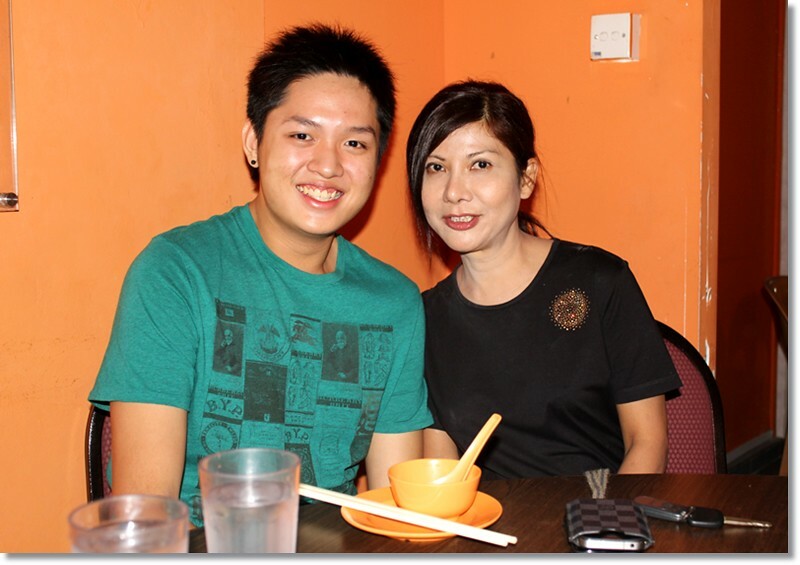 When I wanted to order this dish for my family, she went “Noooo la! Order steak from chinese restaurant for what? Where got nice? Order something else” but I insisted blatantly on it. When it came, EVERYONE loved it! My mum even asked me to order this the second time. And that’s saying a lot. Young and old people love this dish!!!! Definitely must try….. Trust me on this one. The second reason why I love the steak from before. 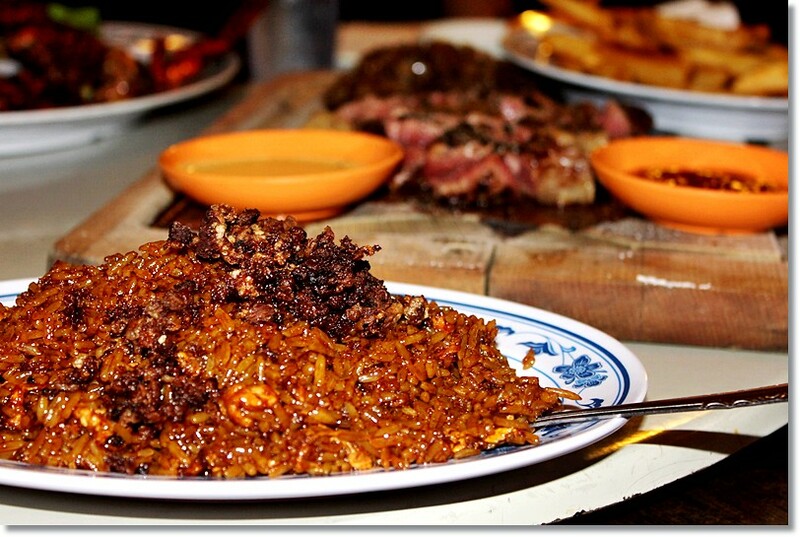 This plate of fried rice comes TOGETHER with the beef! The reason why it’s a combo is because the rice is fried in the oil leftover from the steak. No steak? No special fried rice. You can’t have one without the either. It looks like any other fried rice with soy sauce but this was hardly the case. I dunno how to describe it because the taste was pretty unique, a little salty and sweet, but this was a hit with my family too. I have NEVER had anyone offer me that much food hahahahaha this is gluttony as its epitome but I loved every second of it. Taking a break from food pictures, here’s Nicholas and the owner, Auntie Michelle! This is…………. …………. ………. Shovelnose shark cartilage. I think I talked a little too loud coz these white people overheard me and gave me the “Tsk, you asians eat EVERYTHING don’t you?” stare. LOL. The cartilage is really soft. And.. cartilagey. Meaning there’s not much taste to it. The sauce is nice, but the actual cartilage is tasteless. It has a jelly-like texture, to best put it. But then again, it’s considered a Chinese delicacy and I never understood delicacies. 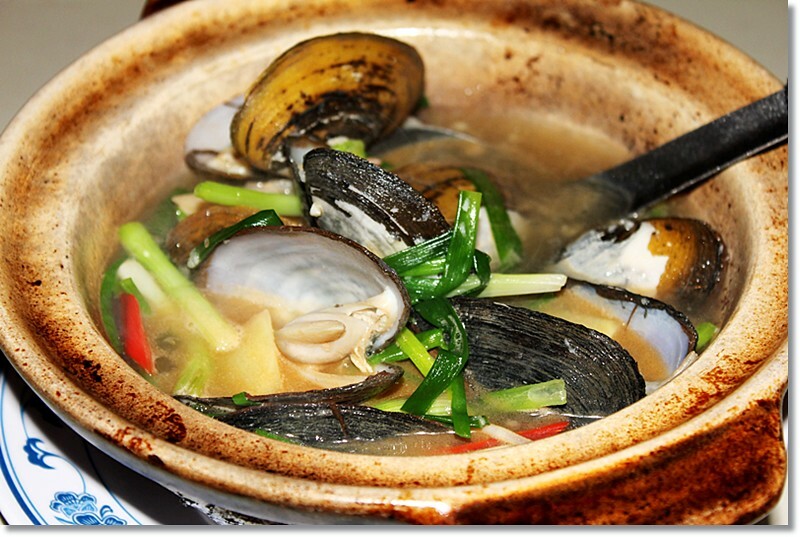 Abalone still tastes like rubber – no matter how much older I get, I can’t seem to appreciate. I guess people eat it for “health benefits”. 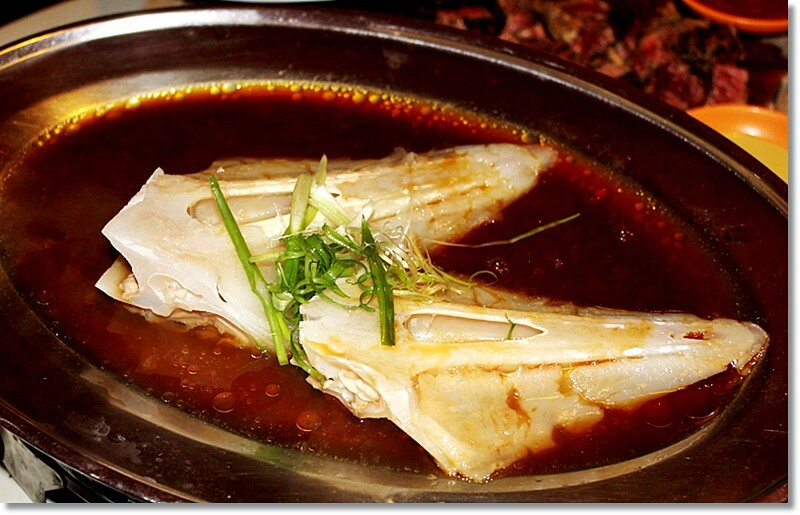 You know how shark’s fin is meant to be good for you yada yada.. shovelnose shark cartilage should be the same thing? They also cook the shovelnose shark’s meat fyi, so this isn’t promoting unnecessary animal cruelty the way sharks fin soup is. (because fishermen usually slice the fins off the usual shark then throw the shark back into the sea to die) I actually forgot to take photos of the “meat” part of the shovelnose shark, eeks! Sorry guys!!! But it was a claypot dish and served with black bean sauce. Like the steak and rice combo, you can’t get the shovelnose meat or cartilage without the other, so you get 2 dishes in 1. 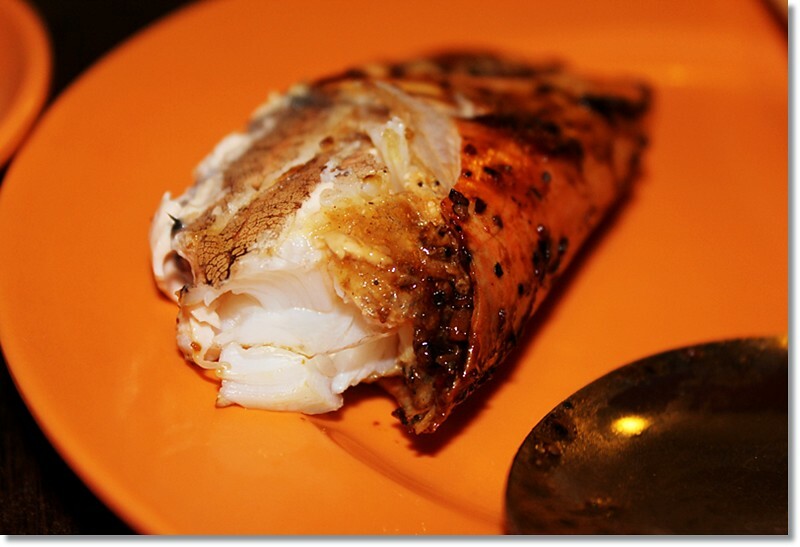 This is something to take note of if you wanna order the shovelnose shark at New Ubin Seafood. My family tried it and thought it was interesting. It makes for good dinner conversation, order it and show your family pictures of the animal and watch them freak out, lol! Sam even ate the BONES of the shovelnose shark!!! Supposedly for calcium purposes lmao pretty sure that’s bs just a reason for him to put more weird things in his mouth. He claims the bones are soft and you can easily chew them. Uncle Pang looking all happy-like! 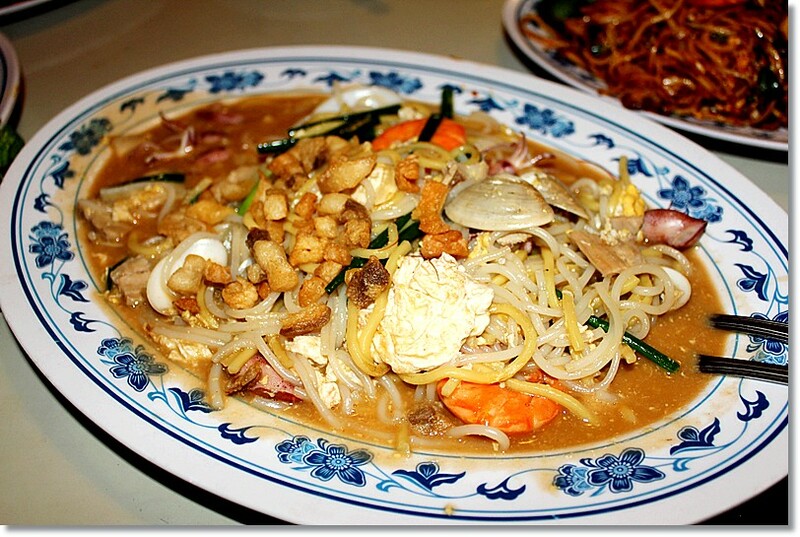 Hokkien Mee Special - I’m not usually a hokkien / prawn mee eater, but this is GOOD. Should order this instead of rice if you do visit. The best hokkien mee I’ve ever had. It has a lot more ingredients than your normal hawker fare and much tastier too! Another family favorite. The sauce is win. 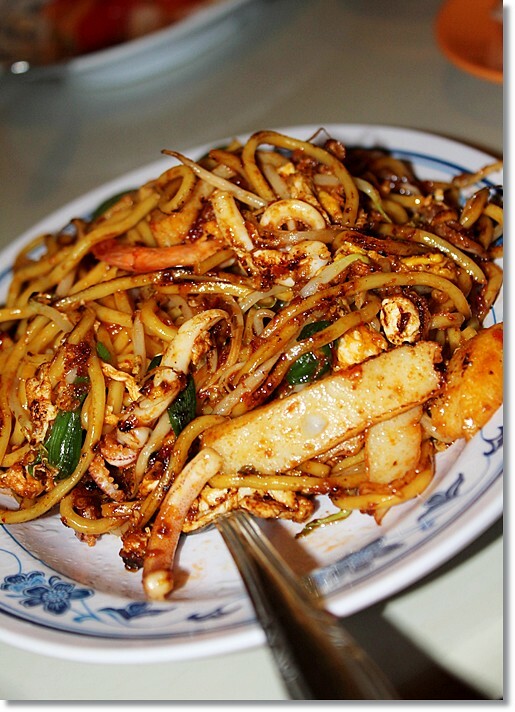 Old Punngol style mee goreng - not bad, only ate a bit of it. I don’t like mee goreng, but this was better than a lot I have tried before. Not too sweet or tomato sauce-y unlike other mee goreng. 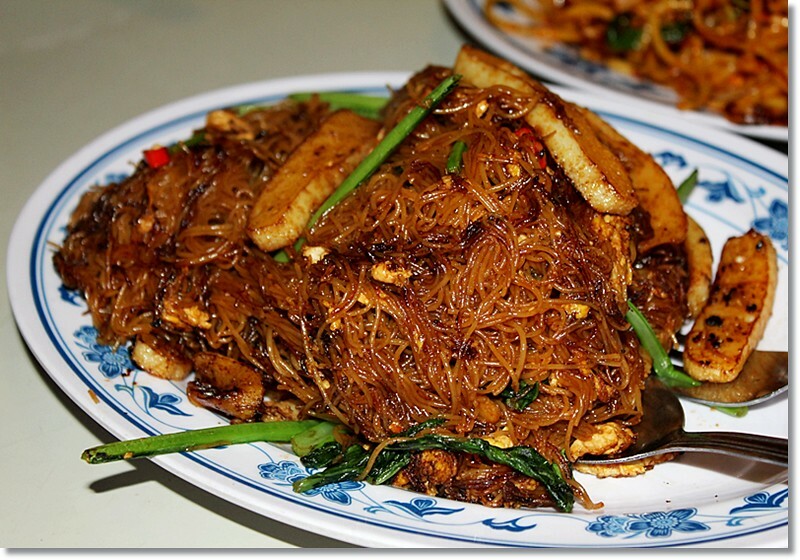 “Boss” Bee Hoon - this is nice! It’s soy sauce based with a little bit of chili in it. Out of the 3 types of noodles shown above, I bet you guys are bound to like at least 1! Last food picture I have for the day! I didn’t get the official name for this, but it’s a cold crab served specifically for the insane amount of ROE you get with it. The meat itself is kinda hard and not that nice so get this if you’re a roe lover!!!! Sam devoured it like a caveman on steroids despite the fact we were already bursting with food. That’s the last dish of the day!!!!!!! 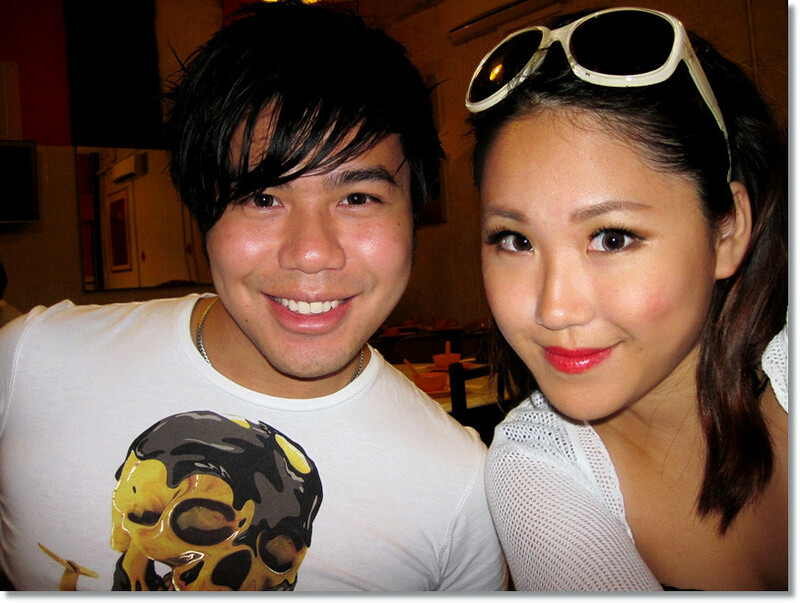 Quite a feast for the both of us lol we were roly-polys after that. SO full but so happy too! Like what you see??? Hungry, and wanna go for a good authentic meal? 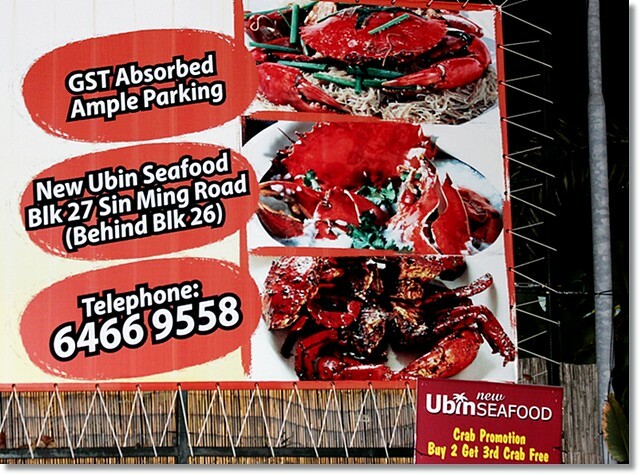 New Ubin Seafood is in the middle of a cluster of HDBs and near auto mobile repair shops. Be forewarned that the location is pretty damn obscure and we had trouble finding it the first time. If you are going by cab make sure your taxi driver knows his stuff. If going by car, make sure you have a GPS system. If going by foot / bus, don’t even bother… It’s not an uppity restaurant so don’t go there expecting top notch service or high class decor. The set up of the place is “rustic”, the owner says. It’s very very casual but people like it for their authentic food. BYO is also available, meaning you can bring your own alcohol and chill out with friends and family all night long! Very few restaurants allow that in Singapore btw. They have indoor aircon and outdoor seating. Reservations are recommended because they get impressively busy at dinner time, especially on the weekend. 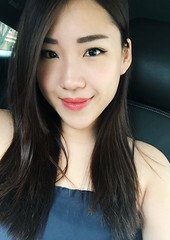 Remember to mention to the owners that you’re Shiberty’s blog reader! Most suitable for: Families, large groups, seafood & meat lovers, people who aren’t fussy about environments and know how to enjoy authentic, genuine tasting food! I’ll definitely be heading back there with my family again. Thanks for the awesome treat guys!!!!!!! Love!